WalletHub offers users free credit score tracking. I spend several days on their web site and their iPhone app and here is what I have found. WalletHub launched their services couple years ago. They offer services that are very similar to Credit Karma. For free, you will have access to your credit score (TransUnion). You will be able to check your debts, your monthly payments on your credit cards, and mortgages. The interface on their web site and iPhone app is very friendly and works flawlessly. On the iPhone app, you can log in with Touch ID, a very nice and modern feature. WalletHub also offers Credit Analysis, which is common in many similar credit service web sites. It will tell you what affects your credit score, what you need to improve, and what you are already good at. I was impressed with a very friendly interface on the app and on the web site. Free services are never really free. All places have some kind of advertisement. 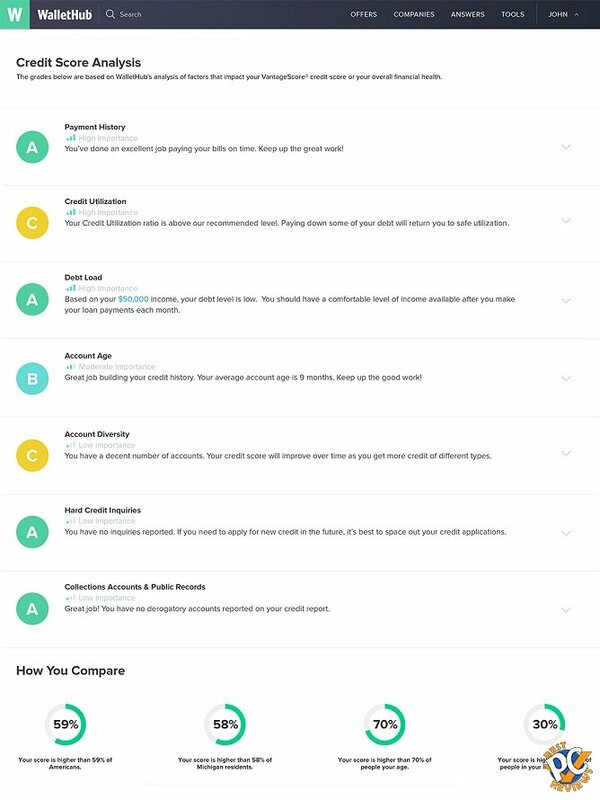 With Credit Sesame, I had lots of junk emails. With Credit Karma I had offers in app or on web site. Wallet Hub you will get credit card offers, but the offers are not intrusive and not very noticeable. So far I did not get any trash or spam emails from WalletHub. 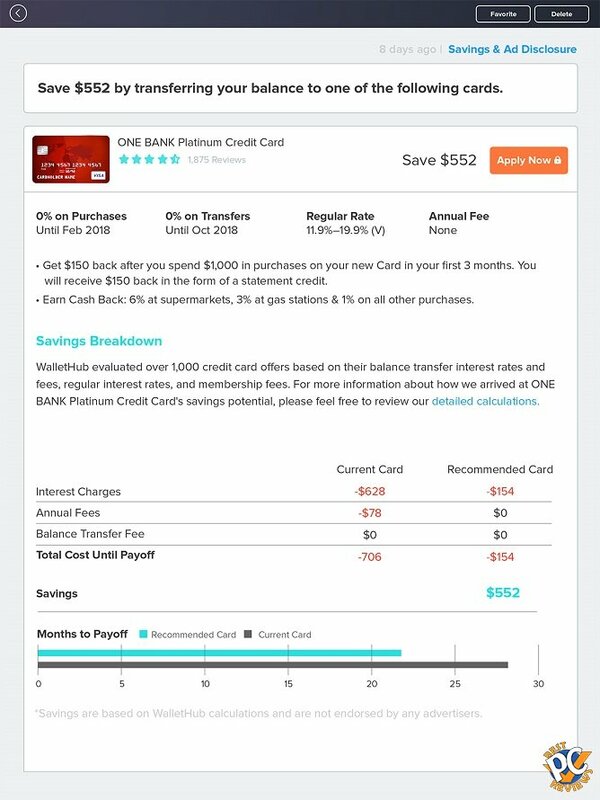 As a matter of fact, Wallet Hub gives you recommendation for a new credit card on the same site with all details such as APR and annual fee included. 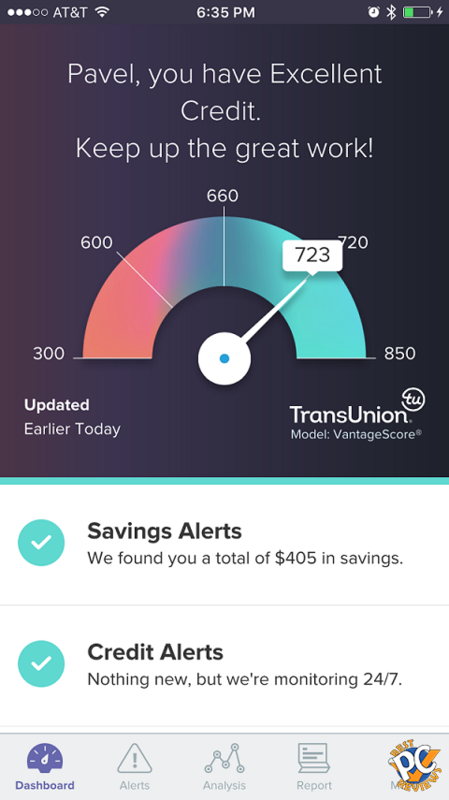 WalletHub works with TransUnion, as was mentioned before. Credit Sesame works with Experian and Credit Karma is using TransUnion and Equifax. 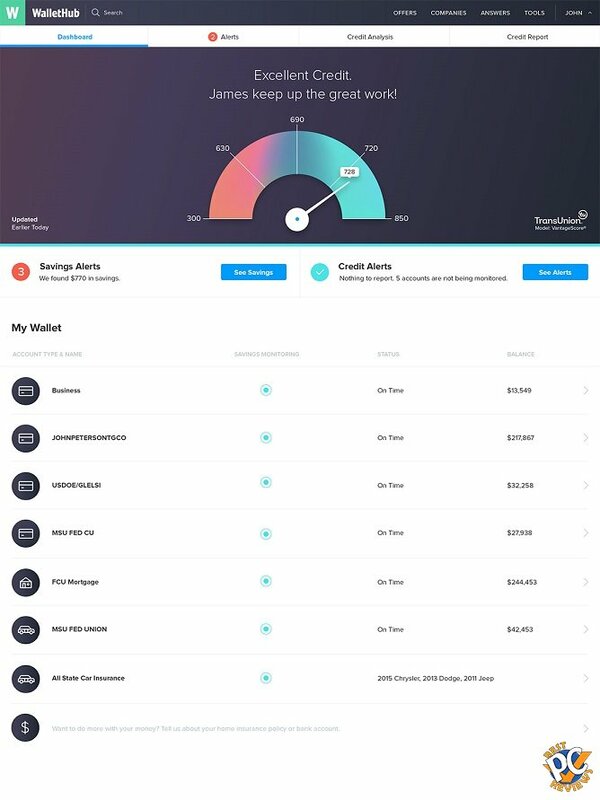 What makes WalletHub unique and special is that it provides users with daily updates to their credit score. What do I recommend? I think it depends on what you need. 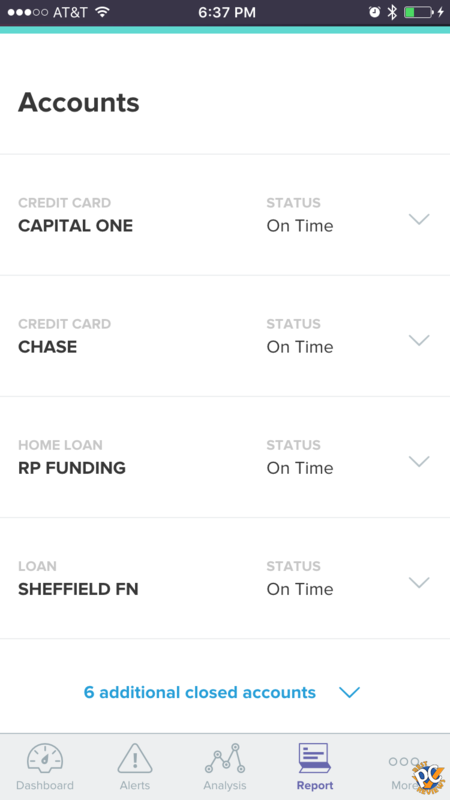 I currently get free credit score through Capital One, which also informs me of any debt, monthly spending on credit cards, mortgage etc. Capital One updates credit score once a month though. If your credit card does not offer free credit score checks, you can go with WalletHub or its competitors. If you are in the process of buying a house or a car and want to track your credit score on daily basis, WalletHub is a must have. Unlike its competitors, it will track your score every single day. As for me, I will keep the app on my phone for now due to its very friendly interface, easy accessibility, and helpful data. Interested in getting your credit score? Go to their web site WalletHub.com and sign up. Let me know if you like it or not below. Do you use Credit Score Service?